"I will not lie, but when the Supreme Court originally ruled that the act of triggering Article 50 needed to be put to a Parliament vote I was irked. Maybe I was having a bad day. Maybe it was the arrogant swagger that Gina Miller and her posse on our screens portrayed that exacerbated my profound irritation at the decision. I initially felt that the will of the people was being shafted in the interests of a select few in the big business community. However, the beauty of time allows us to really reflect on how we see things. 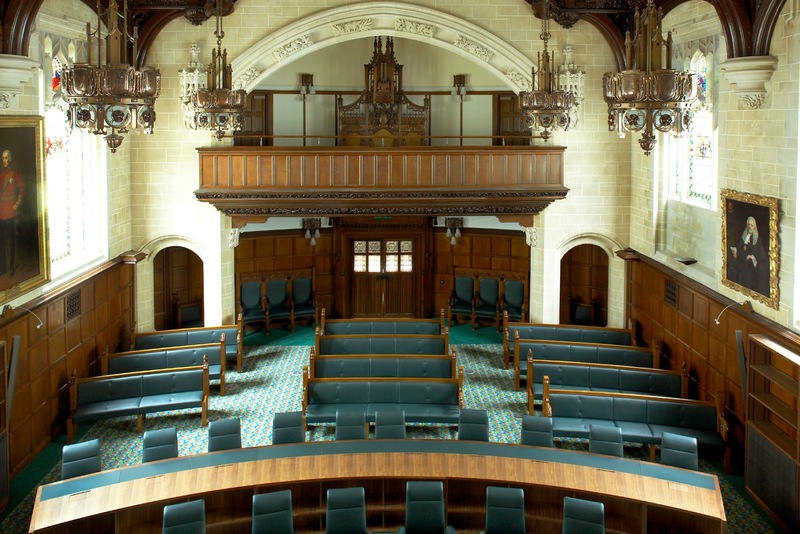 With the government’s appeal quashed by the Supreme Court this week putting the argument to rest, I do now think it is the correct decision for Parliament to vote on the activating of Article 50 – a bill that will pass through both Houses with few difficulties I believe. One aspect of the judges’ decisions that we should not overlook and hugely welcome stipulates that the devolved houses do not need to be consulted in the Article 50 decision. Nicola Sturgeon would have been seething at this element of the ruling; it effectively clips her wings in the debate leaving her very much as an onlooker. She has made no secret that she would use every method and tool available to her to scupper Brexit happening including tabling 50 different amendments to the bill. The SNP have delusions of grandeur in relation to their ability to dictate to the electorate and to Parliament. It wasn’t so long ago that their Westminster MPs were attempting to relegate the Labour party from the opposition benches and boldly claiming that North Sea oil would stay at $100+ per barrel. Plaid Cymru have similarly voiced their discontent that they will not legally be required to be consulted on the process. Despite 52.5% of Wales voting to leave, Plaid Cyrmu has indicated that they will attempt to table a motion to give the Welsh Assembly a say on triggering Article 50. Regardless of whether you were Leave or Remain, we need a general consensus which allows the government get on with the process. The Supreme Court’s intervention has forced the government to do the correct thing, but does not alter the direction in which Britain is ultimately going. Without the hindrance of the devolved powers derailing the process, the bill passing through Parliament should be fairly straight forward. Let’s not forget that there will be a 2 year period started once Article 50 is triggered allowing for ample opportunity for all those concerned to influence negotiations."